National Institutes of Health issued the following announcement on May 24. A new study published in the May 2018 issue of Preventive Medicine shows that African Americans and Latinos are significantly more likely to experience serious depression than Whites, but chronic stress does not seem to explain these differences. Dr. Eliseo J. Pérez-Stable, director of the National Institute on Minority Health and Health Disparities (NIMHD) was the senior author of the study, which also found that African Americans and Latinos were more likely to have higher levels of chronic stress and more unhealthy behaviors. 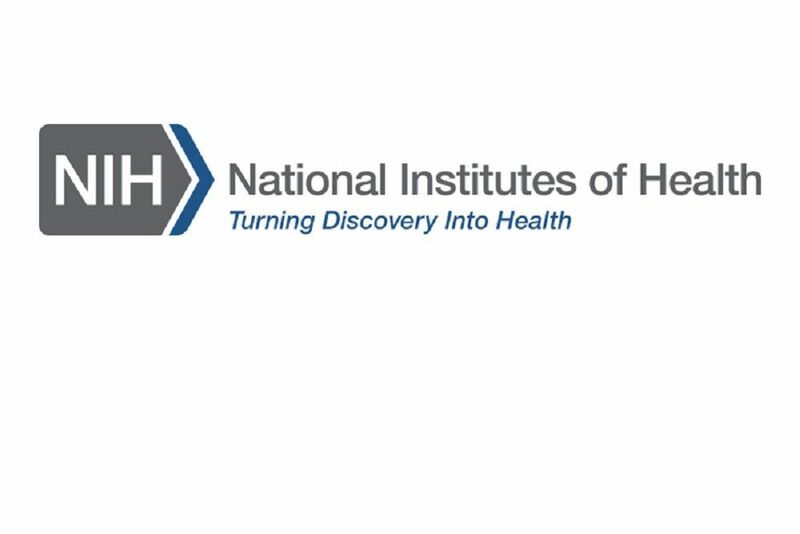 NIMHD is part of the National Institutes of Health. To examine the relationship between unhealthy behaviors, chronic stress, and risk of depression by race and ethnicity, researchers used data collected on 12,272 participants, aged 40 to 70 years, from 2005 to 2012. These data were part of the National Health and Nutrition Examination Survey (NHANES) , a nationally representative health interview and examination survey of U.S. adults. This age range population was selected for this study to capture the effects of chronic stress over the lifetime of the participants. “Understanding the social and behavioral complexities associated with depression and unhealthy behaviors by race/ethnicity can help us understand how to best improve overall health,” said Pérez-Stable. The unhealthy behaviors examined were current cigarette smoking, excessive or binge drinking, insufficient exercise, and fair or poor diet. The researchers measured chronic stress using 10 objective biological measures, including blood pressure, body mass index, and total cholesterol. The researchers assessed risk for depression using results from the Patient Health Questionnaire (PHQ-9). Chronic stress during adulthood may be an important factor in depression. This effect may be worse among racial and ethnic minorities due to the stress experienced from social and economic inequalities, but the relationships between race/ethnicity, stress, behavior, and depression are not well understood. A theoretical framework called the Environmental Affordances model has been proposed to explain how chronic stress and risk behaviors interact to affect health. This model proposes, for example, that engaging in unhealthy behaviors actually reduces the effects of chronic stress on depression in African Americans. The investigators designed this research to gain a better understanding of the relationship between chronic stress and chance for depression by race and ethnicity. The study asked whether unhealthy behaviors (current smoking, excessive or binge drinking, insufficient exercise, and fair or poor diet) reduce the chance for depression due to chronic stress in African Americans but increase the chance for depression due to chronic stress in Latinos, compared with Whites. On average, Latinos and African Americans had more chronic stress, more unhealthy behaviors, and more chance for depression. However, the study found that engaging in more unhealthy behaviors was strongly associated with greater chance for depression only in African Americans and Whites. Contrary to previous research, this study found that in all three racial/ethnic groups, chronic stress levels were inversely related to excessive or binge drinking (i.e., more stress, less excess drinking). This study also found no evidence—as some previous research has suggested—that African Americans engage in unhealthy behaviors as a way to cope with chronic stress and reduce depression or that unhealthy behaviors interact with chronic stress in Latinos to increase depression. According to the researchers the Environmental Affordances model was not supported for any of the racial/ethnic groups analyzed. The scientists point to differences in their research design and their use of physiological measures of chronic stress instead of self-reported measures as possibly contributing to their different findings. They note that their results highlight the complex relationships between chronic stress, unhealthy behaviors, and mental health among different racial and ethnic groups. In addition to NIMHD, the study was supported by the National Institute on Aging; the National Cancer Institute; and the National Heart, Lung, and Blood Institute, all part of NIH, and by the NIH-funded Clinical and Translational Science Institute at the University of California, San Francisco. Want to get notified whenever we write about National Institutes of Health ? Next time we write about National Institutes of Health, we'll email you a link to the story. You may edit your settings or unsubscribe at any time.